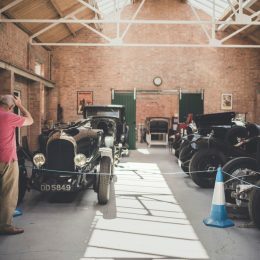 Banbury and Bicester College are set to offer classic car maintenance courses to owners and enthusiasts from their workshops in the former RAF Engine Test House at Bicester Heritage. 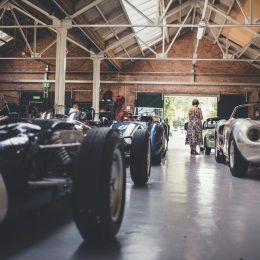 The historic motoring community in the very heart of Oxfordshire is home to over 30 specialist businesses covering everything from vehicle storage to specialist dealers, upholsterers, vintage car radiator manufacturers, fabricators, classic car service centre, grand-prix car preparation and more. 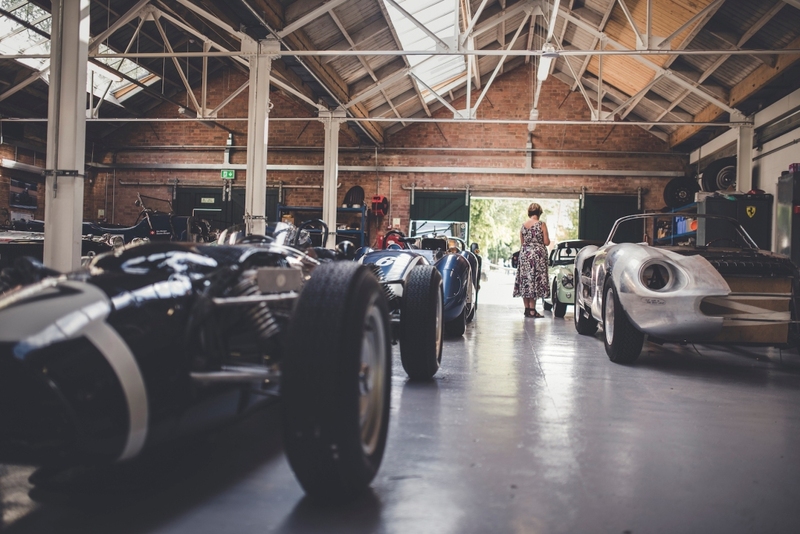 Bicester Heritage and Banbury and Bicester College’s classic car future-proofing courses will give the opportunity for those entering the world of historic vehicles or more experienced owners and drivers expert advice and tips for making the most of their machine. 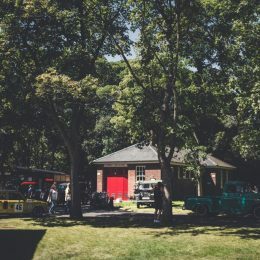 Owning and running a classic car requires a basic mechanical knowledge, and Bicester Heritage and Banbury and Bicester College are looking to ease buyers’ initial fear of not being able to keep their pride and joy running in tip-top condition all year round. 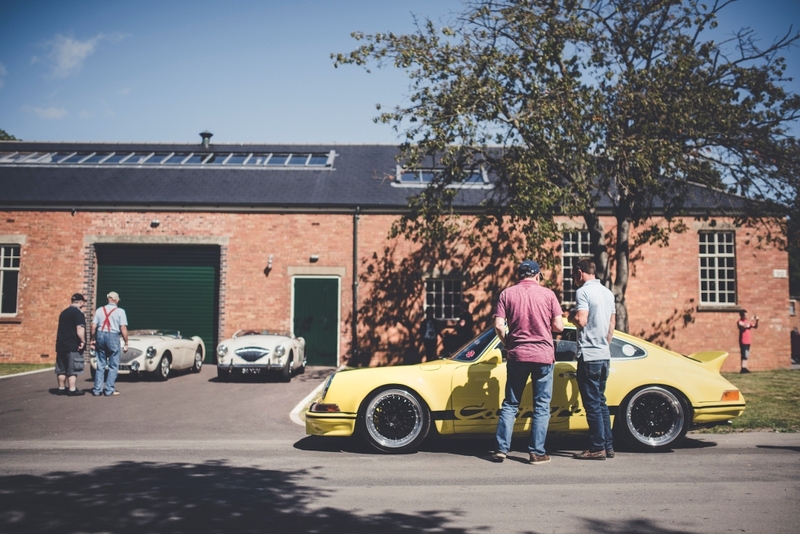 Two- and five-day courses are available, with the former offering the basics to beginners looking to understand the fundamentals of running a classic car. Key components will be covered, including oil and filter servicing, replacing and setting spark plugs, replacing contact breakers (points), checking brakes, and checking transmission oil and coolant. The five-day ‘intermediate’ course builds on everything from the two day programme and takes the students’ knowledge to the next level. They will gain an understanding of how to assess large structural issues and be taught how to carry out a major vehicle assessment. 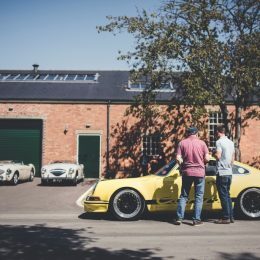 On top of this, they’ll undertake several tasks that will prepare them for classic car issues in the future, including removing, assessing and refitting a petrol pump, checking and adjusting valve clearances and clutch operation. Bicester Heritage – heralded the home of the classic car – is delighted to be the location for these ground-breaking courses which sit alongside the hugely popular Classic Car Restoration Apprenticeship Scheme run by Banbury and Bicester College and the vast amount of knowledge residing within the 34 industry specialist businesses on the rest of the campus. 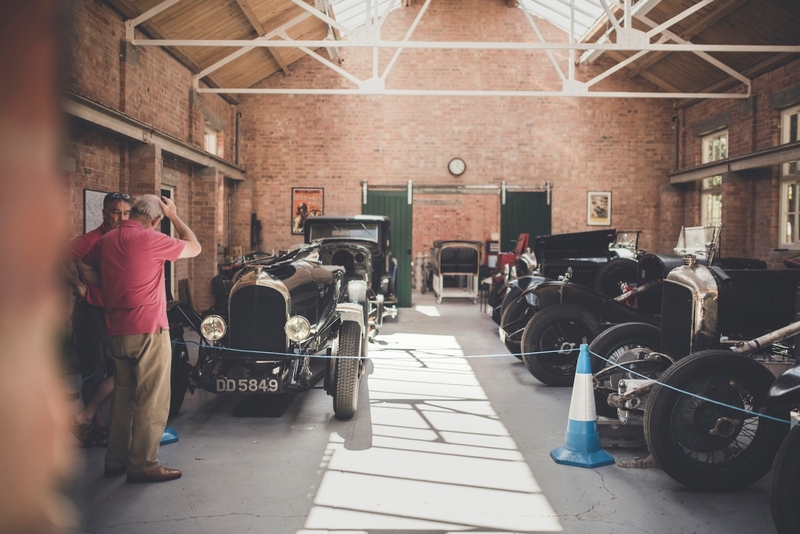 Prices for the courses start from £250 at Banbury and Bicester College’s workshop at Bicester Heritage, with complimentary refreshments and lunch served on each day of the course. 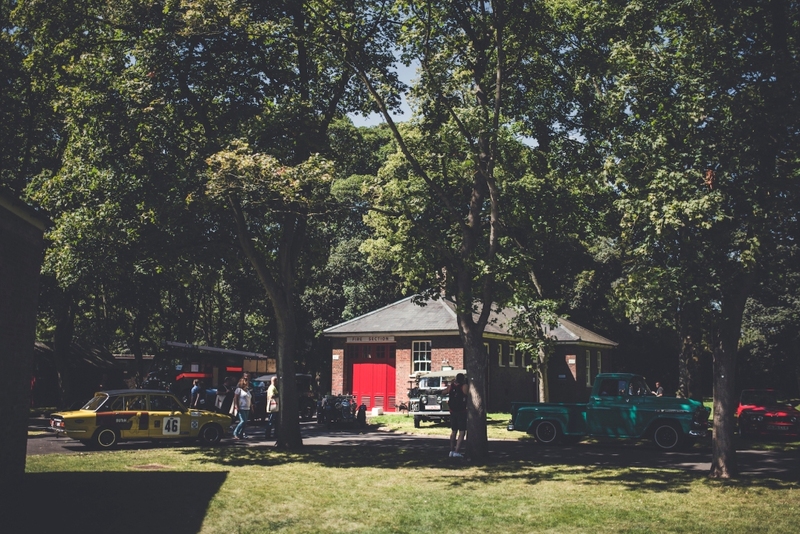 Bicester Heritage is opening its gates to the public for the second time in 2017 on 23 April, as the hugely popular Sunday Scramble returns to the historic motoring community and celebrates the FBHVC’s ‘Drive It Day’.